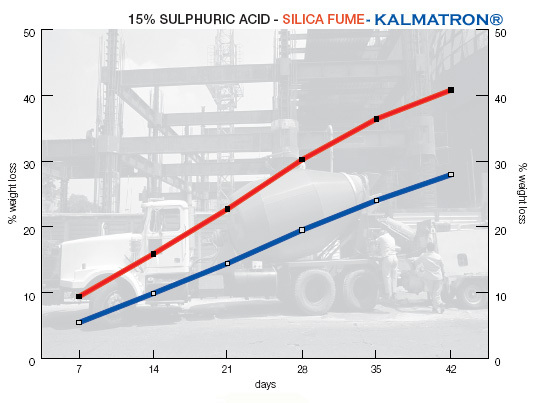 SILICA FUME is a supplementary additive to concrete mix to provide Early Strength and Reduced Permeability and also can make a significant contribution to early-age strength of concrete. 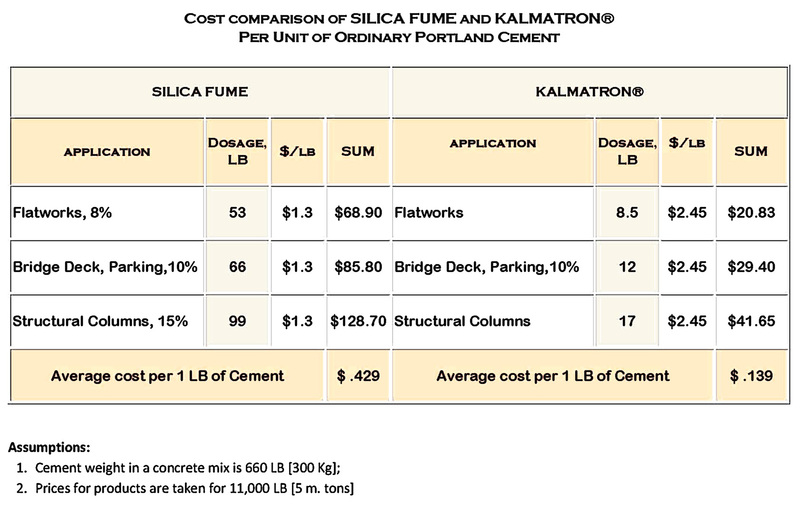 One pound of silica fume produces about the same amount of heat as a pound of portland cement, and yields about three to five times as much compressive strength. 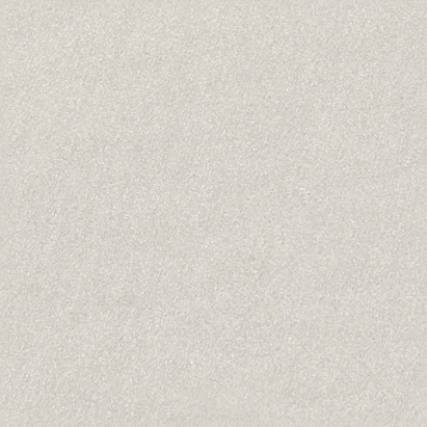 Silica Fume improves concrete in two ways the basic pozzolanic reaction, and a microfiller effect. 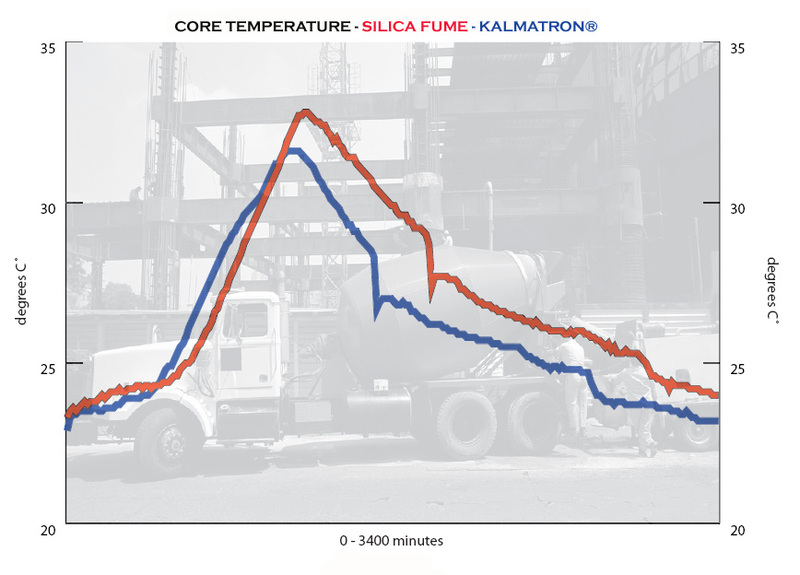 Addition of silica fume improves bonding within the concrete and helps reduce permeability, it also combines with the calcium hydroxide produced in the hydration of portland cement to improve concrete durability. As a microfiller, the extreme fineness of the silica fume allows it to fill the microscopic voids between cement particles. 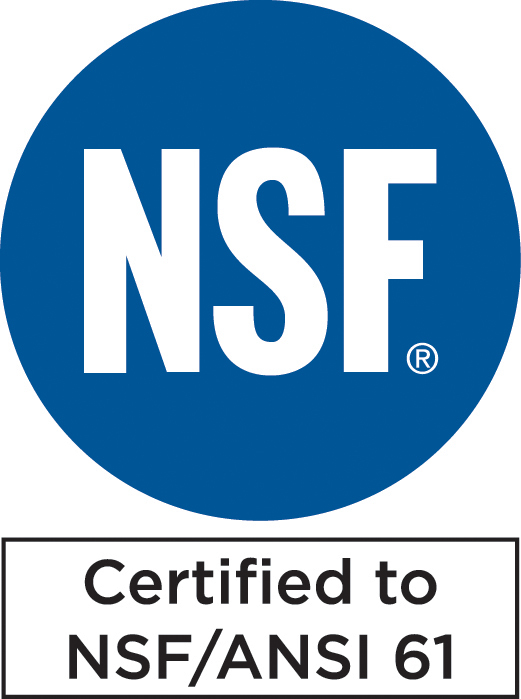 This greatly reduces permeability and improves the paste-to-aggregate bond of the resulting concrete compared to conventional concrete. 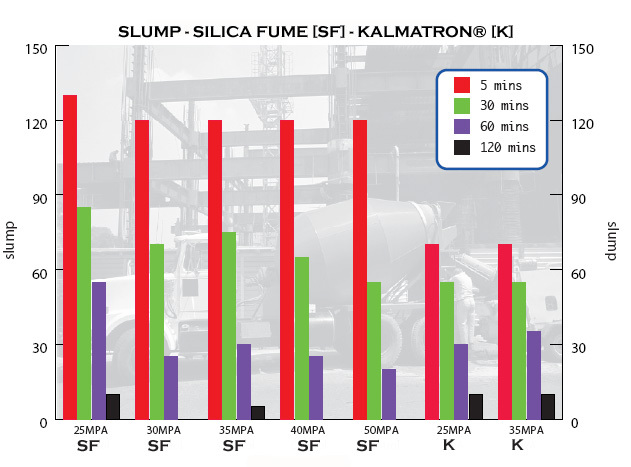 KALMATRON® KF-A or its liquid version K1OO® is a concrete class upgrading admixture functioning as an inorganic oxidizer of micro metal elements containing in the cementitious materials to provide extension of cement gel surface by decay-hydration of the cement grain from 100 µm to 10 µm in first 5- 10 minutes of mixing with water. Replacement of the Micro Cements provided by premix into Ordinary Portland Cement. 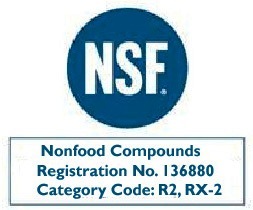 Perform as a gel-crystalline concrete water proofer, non-shrinking agent, density and strength gainer. • Cement content in a concrete mix replacement by at 15% to 25%. 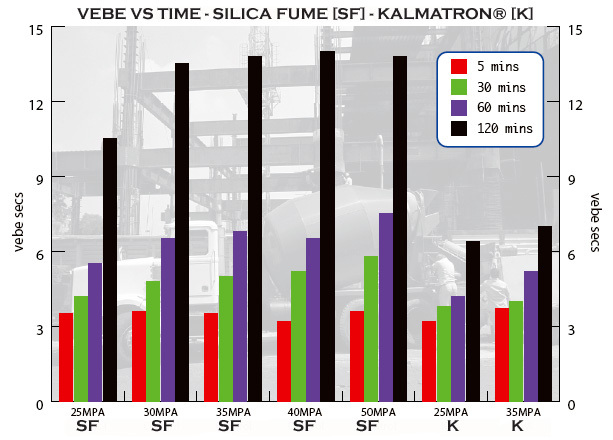 Comparative test research for “Silica Fume” and KALMATRON® KF-A approves claimed properties of both products where KALMATRON® has convincing advantages in corrosion resistance, water proofing, and applicability. 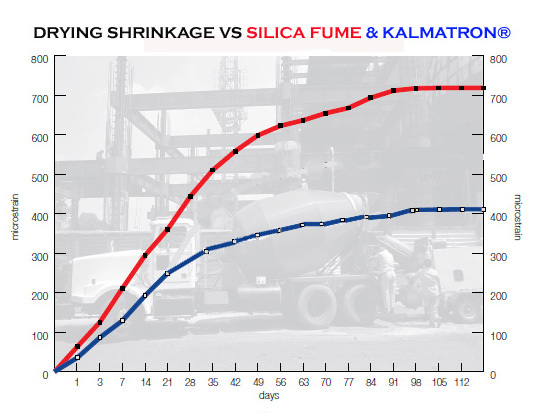 Economical comparison between “Silica Fume” and KALMATRON® provided on an economical model of 1 CY of concrete with lower KALMATRON® cost about by 3 times than "Silica Fume" per the same application.